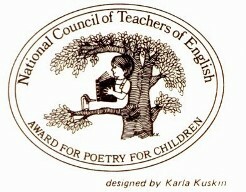 NCTE Children's Poetry Awards Committee! I'll be joining a group of seven good folks who share these responsibilities and as you can imagine, I'm thrilled to be of service in this way and looking forward to reading 75-100 books of poetry and novels in verse each year! And now, an InstadraftTM of a sharing moment that occurred unexpectedly on Tuesday at the end of the day. is my tradition because I'm the only one! were born in Texas; my sister too. take care of you, and I went to an orphanage. my family found me and brought me home. So, Chinese New Year Is MY tradition. My favorite part is eating with chopsticks. The round-up today is brought to us by Laura at Writing the World for Kids, I think.....parade on over and see what's happening! CONGRATS!! Wow, that is a mighty task! Wonderful. 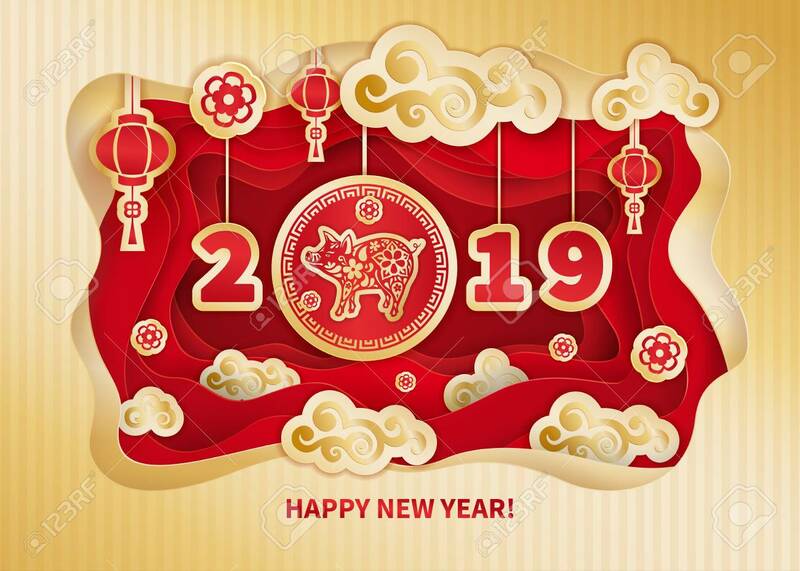 Happy year of the pig! Thanks for sharing your student's moment. Three years sounds like a long time to me -- I'm glad that she/he feels it's not sad and something she can share. Congratulations on your HUGE job assignment. But I know you will have fun reading, just not so much fun making such a big decision. Your poem makes me think of our friend Linda and her children from China. Congratulations, Heidi. You will be a part of poetry history, adding your expertise & joy with it. I've had more than one child in my classroom with "single" traditions like the child in the poem, wish I could have shared it with them. Happy Year of the Pig, Heidi - and congratulations! So exciting to be a part of such an important group. So fun! I know you're going to love your new job! And the Instadraft is wonderful. Congratulations, Heidi - what an important and impactful role you will play! Oh, that's just me fooling around with a name for a poem that I've composed on the fly without any resting, percolation or revision! It will surely change in the future. Thanks for the compliments, you and everyone. You know I'm super proud of you and excited to see how much the poetry world gains from your good humor and experience and laser eye. Love the Chinese adoption story. Very close to my heart--especially the finding and bringing me HOME. 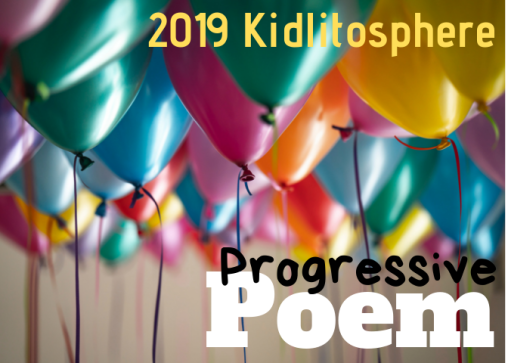 Congratulations Heidi, sounds like a wonderful group to be a part of–and thanks for sharing this timely poem too! Love the poem and love your exciting news! Congrats on your wonderful news! You'll be fantastic! I really enjoyed your poem from that unexpected moment. Wow, Heidi--I thought I already commented on this, but I guess not. Congratulations! Your passion and poetry knowledge will make you a key part of the team! Congratulations! You will be a huge asset to the committee. Congratulations! That's such exciting news! Your TBR pile is going to be epic and bulging with poetry goodness! Thanks for sharing "My Tradition". I love the buoyancy and optimism of the first line...well, the whole poem, really. 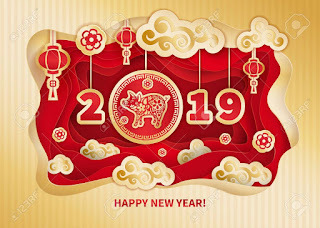 Happy Year of the Pig! Hooray and congratulations! I love the sense of pride in your tradition poem. Enjoy your reading! Congrats. They are lucky to have you.